From the Bestselling "Be" Series! Study the Scriptures with one of America's most beloved pastors! Whether you are a pastor, teacher, or layperson, now you can study the Bible in easy-to-read sections that emphasize personal application as well as biblical meaning. Developed from Dr. Wiersbe’s popular “Be” series of Bible study books, this commentary carefully unpacks all of the New Testament. 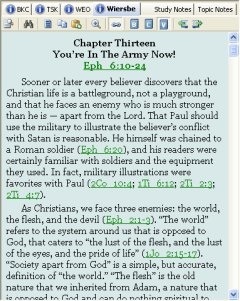 I have used another pc biased Bible study software for years however I have found e-Sword to be very useful in my Bible study. A friend gave me a copy of Warren Wiersbe and want to find it in electronic form. It is a very useful tool. It is a great priced compared to other electronic Bible software. I would highly recommend it. Wiersbe's style is very accessible but provides deep insights into the passage with relevant cross references and historical context. 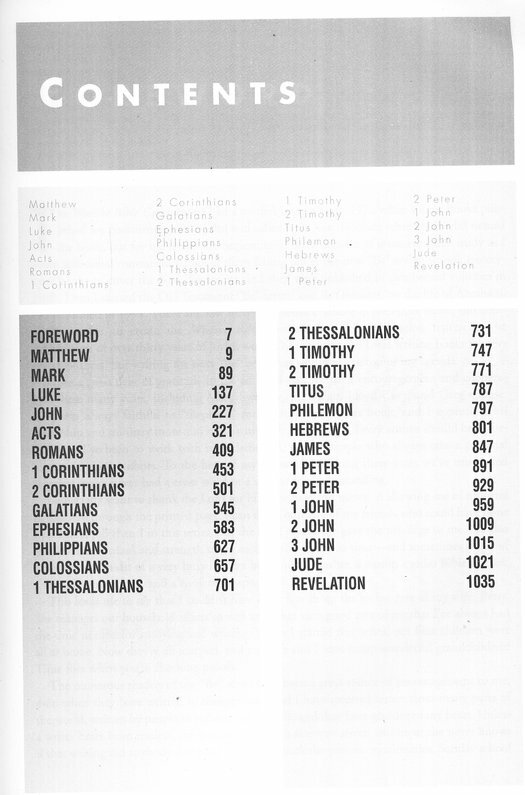 This is an excellent resource for any Bible teacher and for any Bible reader. Excellent commentary. Insightful and very helpful in understanding scripture. Very helpful, easy understanding of the scriptures. Recommend that this should be a part of every Christian library. I’ve never used this commentary but I love it. It’s written in such a way that it makes it a pleasure to study more. 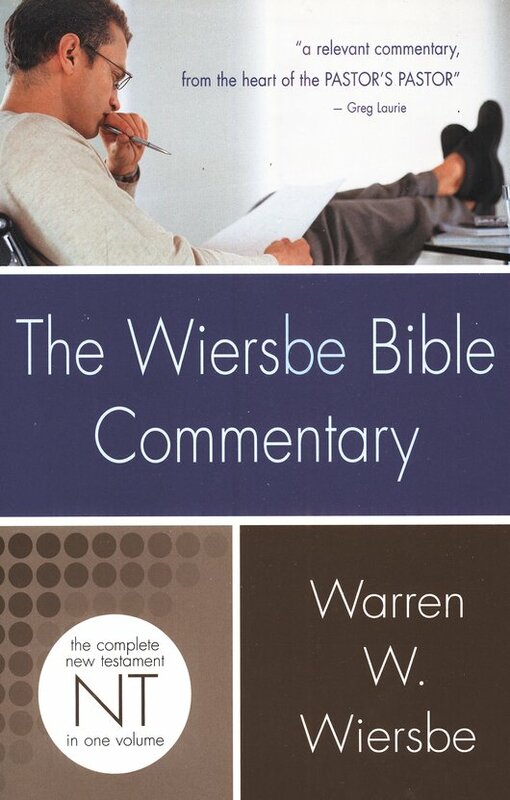 I have been wanting to get the complete set of Warren Wiersbe commentary for a long time - the very first time I had heard of him was I think during a message by Beth Moore or someone similar. 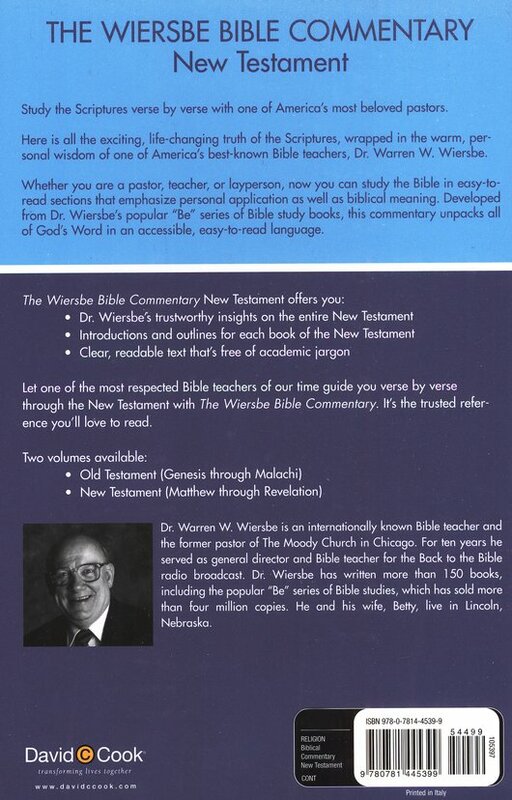 I saved enough money and downloaded what I thought was the Wiersbe commentary only to find that I had purchased gotten the name wrong and I purchased the Wuest's extended Translation of the Bible. Well I have finally gotten my Wiersbe and am thoroughly excited and happy with it. Wish I could have the OT too. Soon hopefully. I love my E-Sword and always recommend it to others. I love how I can have SO MANY bibles, commentaries, dictionaries and lexicons - and mostly they are free. They travel everywhere with me on my ipad. Wiersbe "BE" series is my favorite commentary. Had the hard copy for years. Very similar style to myself and our Senior Pastor. Though I am now teaching in the NT, (work full time, unpaid, volunteer part-time Campus Pastor) - we teach books at a time, verse by verse, I am also waiting for the OT version. Berry happy with this commentary. The author brings up things that others don't mention. Just read John 18 and was amazed at his insight. This series by Warren Wiersbe brings together scholarly Bible study and practical insights. As a resource for personal study or sermon prep, this is an excellent addition to any library. I have found E-Sword very helpful as I study my Bible. I'm finding this to be an excellent resource. Dr. Wiersbe is a contemporary scholar and his examples and illustrations relate well to our lives and circumstances in the 21st century. It's a scholarly work written in a way that anyone can understand and apply to life. I am blessed by the encouragement I receive in applying scripture to my life. Mr. Wiersbe's work is concise and yet scholarly. His outline of the passage follows the flow of the text clearly. The tone is both practical and Christ centered. 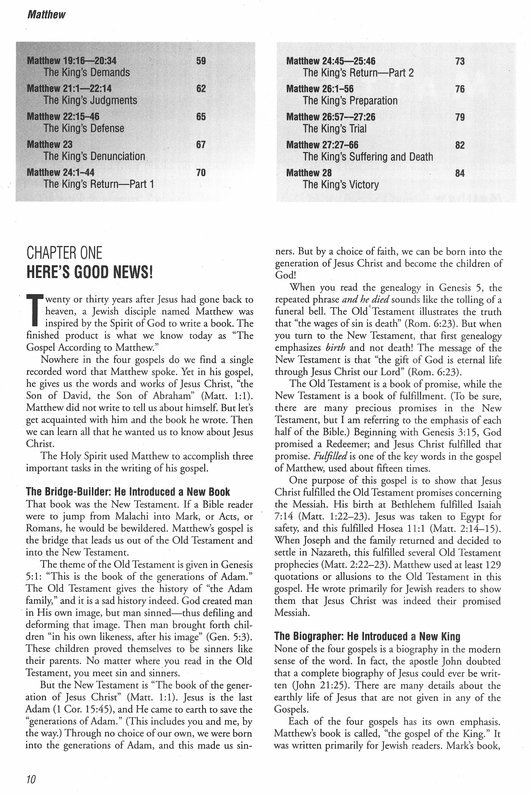 I use the Wiersbe Bible Commentary, OT and NT, extensively in preparing for my Bible Study class. The convenience of having this commentary embedded in my eSword is well worth commentary cost. I look forward to the OT commentary being converted so it to can be used within eSword. The Commentary version of the "Be Books" is well worth having in your collection. As with all commentaries you need to be a Barian Christian "they searched the Scriptures to see if what they had heard was accurate. I still find this book an acceptable reference book, do your study and then use your commentary to see if you have made an accurate assessment of what you are studying. Don't do it the other way round it won't be as benificial for you. Keep up your studies, be consistent. As we are instructed in Prov. 11:14 "Where no counsel is, the people fall: but in the multitude of counsellors there is safety." When there are questions concerning different aspects of walking in the Christian life I find Warren Wiersbe's "counsel" very helpful, himself being contemporaneous with Christians today. His expository explanations are really insightful. Great resource for study and development of messages to share with God's people. Wiersbe has great insights into the word of God, and he expresses them in manner that is easy to connect with and then pass on to others also. It gives me wealth of information. The beauty of the Scripture is brought out in rhymes and rhythms. It makes the Word sweet to the senses causing celebration in the cerebrum. Thanks to Dr. Wiersbe and E-sword. Wiersbe's material is always excellent reference, easy to read and apply to my teaching situation. A must for serious bible study. Amplifies the passage and takes the reader through important word studies. Buy it...you'll love the fresh thoughts for your meditations and study. I have read most of the other reviews and concur he has written great commentaries and the outline as well. Having sat under his ministry briefly I continue to be impressed with his work through the power of The Holy Spirit. Some of you touched on it, but I wanted to directly mention it. Dr. Wiersbe is very well read, and has a great ability to pass along his own insights and that gleaned from others in a very practical and palatable way. He glorifies our God in his writings and I highly recommend any of them for a practical yet thorough exposition of the Word. Have heard of Wiersbe, but haven't owned any of his work. This has turned out to be a great eye opener commentary, and not sure if there's an O.T. version...that's what I'd be looking for next! Highly recommend!! I always loved the "BE" books. Nice to have his commentary in one great volume. Absolutely love this commentary. Has helped me to pull some amazing thoughts from the scripture. So blessed to have this commentary. I especially like this resource because one does not have to wade through pages of technical, "useless" information. This resource is very, very practical with ready to use sermon material and/or helpful insights to the student of God's Word. I don't think you will be disappointed with this. Of all the many commentaries I have, this is one I use most often and one I recommend it others! One of the best! 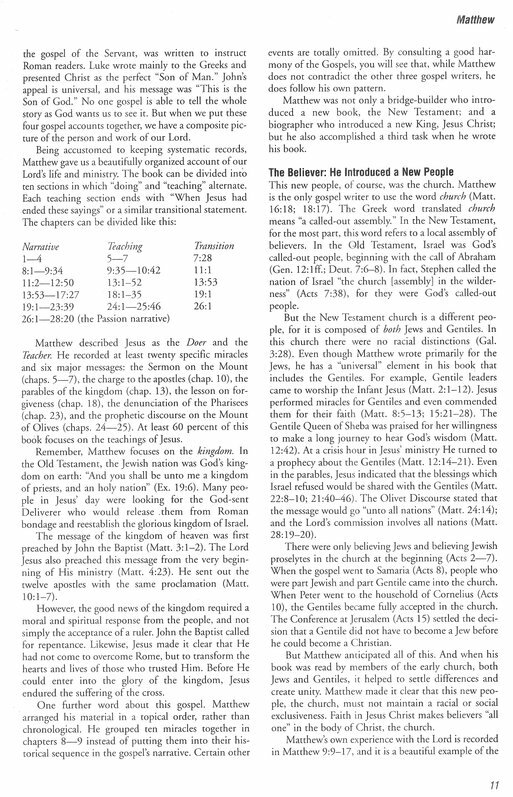 Great insight on the New Testament! Thank you eStudySource.com for making this available. The commentary reads like a book. 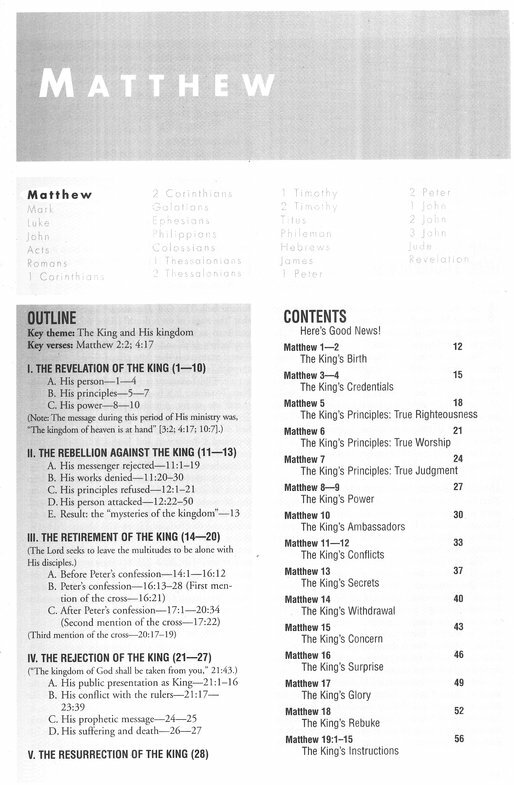 It is easy to understand and is a great companion to any Bible Study. It is not too academic to leave you scratching your head. Great insight from a great teacher. The main teacher must be the Holy Spirit, but it's good to read insightful texts of what God has taught other men. Thank you! Warren Wiersbe gives such practical wisdom that you can put into your daily walk with the Lord. I live in a wheelchair due to a construction accident and cannot access books any more until I discovered e-sword. The Wiersbe Commentary brings insight to difficult Bible passages and explains them in easy to understand language. Teaching the New Testament was difficult until I found this Bible tool. Although I don't use the Wiersbe Bible Commentary on a daily basis, I do find it very useful and helpful in my studies. Book always practical and will written. Usability with in e-sword excellent. 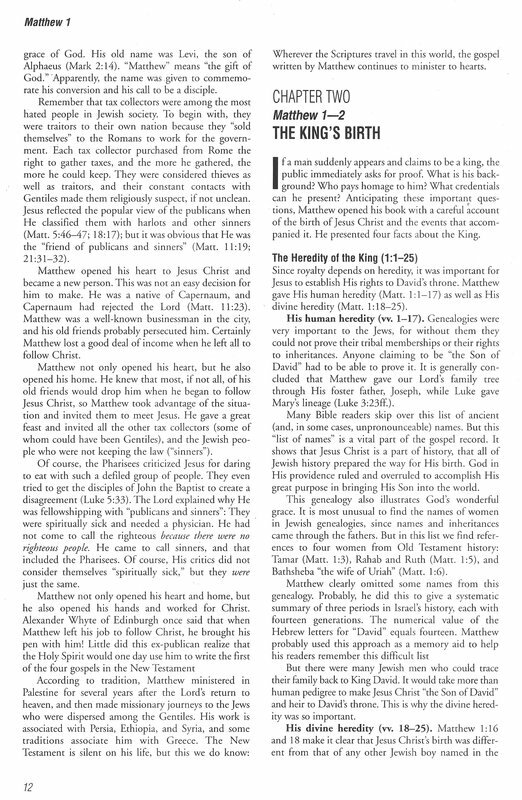 The Wiersbe Bible Commentary provides and an outstanding depth of relevant commentary that ties scriptures together. In my study time, I need an in-depth time block to get into Wiersbe’s study of the Word, but I have always found new insights and understanding, hence is worth the read. E-Sword has a great variety and depth of study tools and as a result my daily bible study and reflection time has greatly increased. Great tools! Recommended. I am looking forward to using this commentary, because Wiersbe's other work is thorough, balanced and very informative/educational - thank you. You have provided a great help in my spiritual life as well as in my position as a preacher in my church. Having a great variety of ideas or opinions from different sources of the e-Sword books I have purchased, my spiritual discernment is&nbsp;being enlarged! And finally I m looking at the things as God is looking at them. Thank you very much and God bless your ministry. Warren Wiersbe's Comm on the N.T. is very practical. that's what I like about it. He uses established exegetical tools. I have never known him to be guilty of isogesis. Warren has the ability to take the text and apply it to everyday life. Well worth the cost. I have always found that brother Wiersbe honors not only the written word but more importantly, He who is the Word. His commentary is rich in truth and constant in obediance to our Lord. Thanks for making it available to all of us.